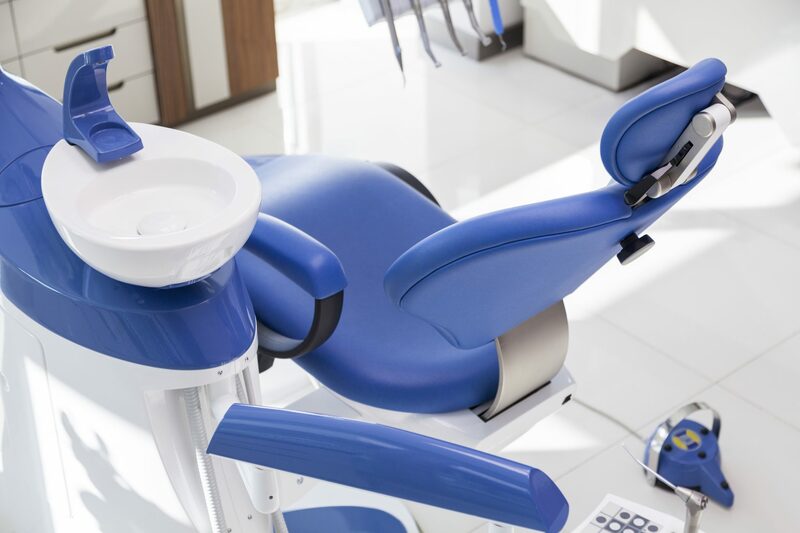 As an Australian first, Dental Health Services Victoria (DHSV) will drive a new study that looks at the effects of silver diamine fluoride (SDF) in dental care. So, what can SDF do and how will the study be conducted? SDF is an antibiotic liquid applied clinically in an effort to manage active dental caries and prevent further progression of disease. The fluid is composed of two key ingredients – silver and fluoride, as its name suggests. The preventive effects of fluoride are well-publicised, with the National Health and Medical Research Council recently reiterating their support of fluoridated community water. Meanwhile, silver acts as an anti-microbial agent which also can help to strengthen the underlying dentin. How is silver diamine fluoride used overseas? SDF offers a potentially less invasive alternative to drilling and filling. The use of SDF is fairly common in the United States. After general cleaning, clinicians apply SDF to the sites of caries using a microbrush and allow it to cure for at least two minutes. This offers a less invasive alternative to drilling and filling where carious lesions occur. Due to the topical nature of the treatment, it’s a popular choice where young patients may be uncooperative or suffer from severe early childhood caries that can’t be treated in one visit. Are there any risks associated with silver diamine fluoride? SDF does not come without risks, though those currently known are largely aesthetic. The use of SDF at sites of decay may result in permanent black staining. Healthy tooth structure will not discolour, however. Discolouration can also occur temporarily on the gums or surrounding skin where SDF has made contact. This should fade within weeks, but will not wash away. These effects are believed to be harmless but this could be an area of interest for the DHSV study. The study will focus on 400 children, aged 2-10, who suffer from tooth decay but are unable to undergo dental procedures due to anxiety or other behavioural issues. The chosen children will receive SDF treatment twice yearly. Dr Yawary hopes that if the trial of SDF is successful, dental professionals will be better equipped to reduce oral health inequality in Australia. Many of the children hail from vulnerable communities and may have had less exposure to education on dental hygiene as consequence; learning about best brushing practices and the importance of a healthy diet will also be a part of the study. Researches will treat the children over the year-long trial and monitor the effects of SDF on existing caries, as well as oral-health-related quality of life. They’ll also try to measure satisfaction and acceptance of the procedure. The arrival of SDF practices may significantly change the way we provide dental care to children. To stay in the know, keep an eye on our industry news. If you’re interested in learning more about caring for kids’ oral health needs, consider talking to us about a career with Australia and New Zealand’s largest dental network. 1 Chrisopoulos S, Ellershaw A, Harford JE. Oral health and dental care in Australia: key facts and figures 2015. Canberra: Australian Institute of Health and Welfare. 2016.